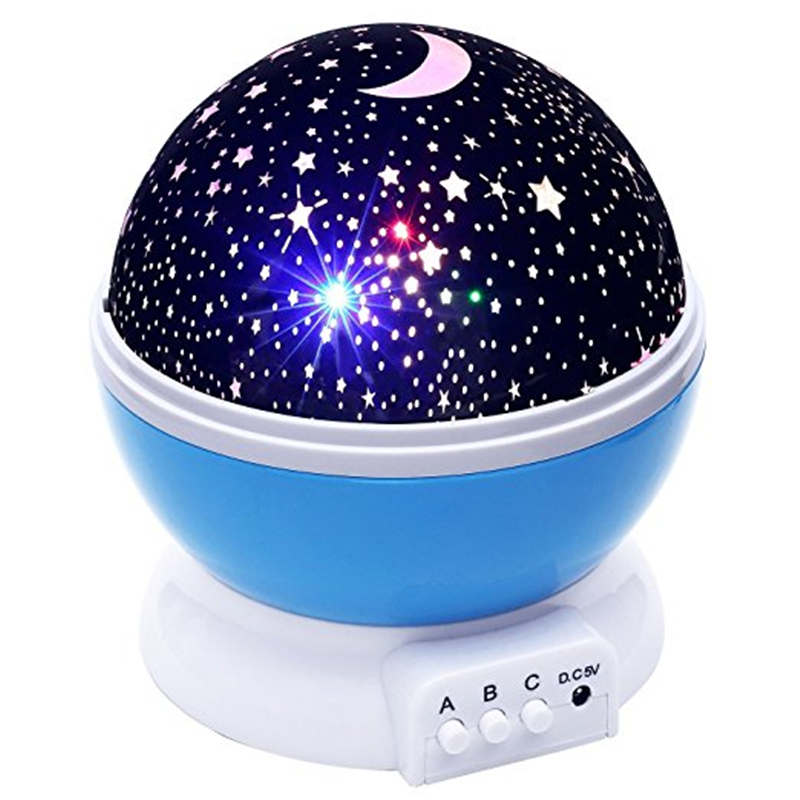 Bring the starry sky into your home with this baby night light projector. 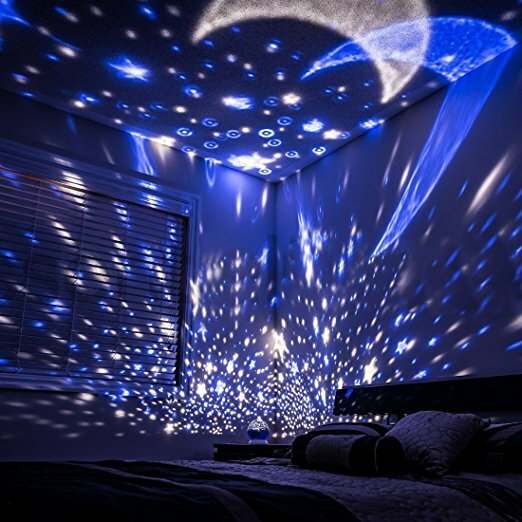 You and your kids will love watching the vivid, twinkling stars swirling around the room. 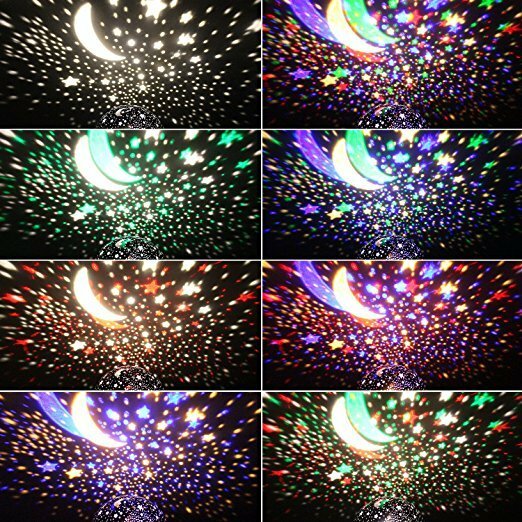 Tons of color options, totally depends on your mood! 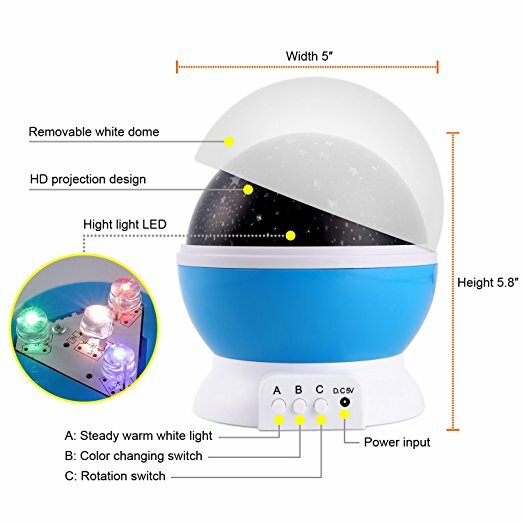 With a 360-degree rotation feature, the stars will mesmerize people of all ages. 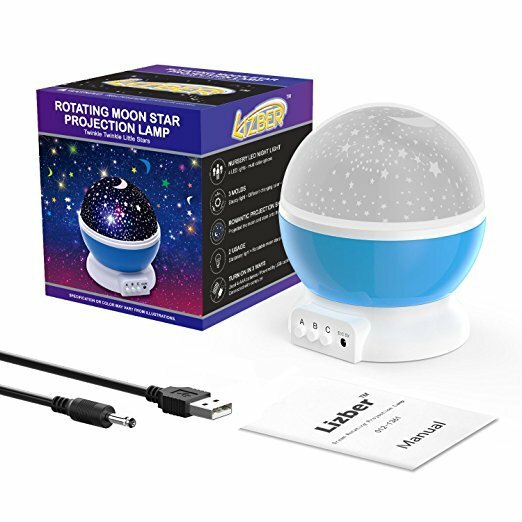 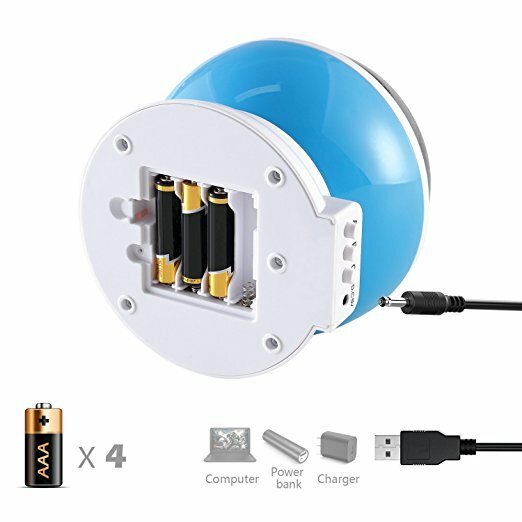 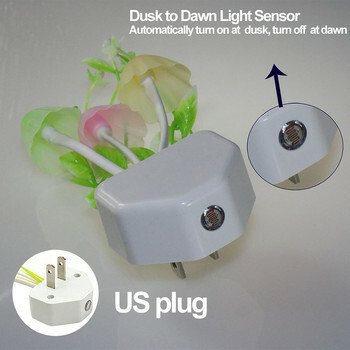 Comes with a removable plastic white cover, you can make it work as a night light or turn it into a star & moon projector and have a incredible projection show.